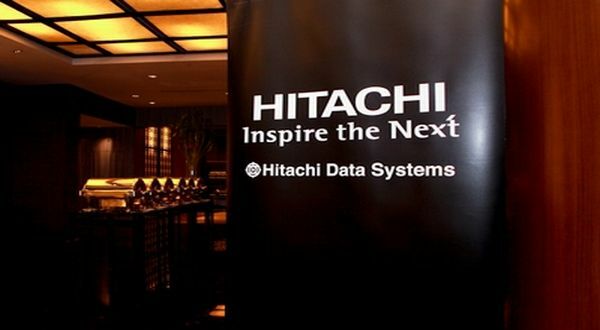 Hitachi has announced a strategic alliance with business software provider SAP AG, which includes the integration of technology, technical support, development of interoperability center of competence as well as joint sales and marketing activities for global customers. In this agreement, Hitachi will strengthen integration and SAP solutions Cloud computing, storage virtualization, resource planning and management of corporate information life cycle. This global-level collaboration also aims to accelerate the resolution of conflicts in all companies with a focus on Hitachi storage virtualization, cloud computing, ERP and ILM solutions and strategic business development to meet the needs of joint customers. 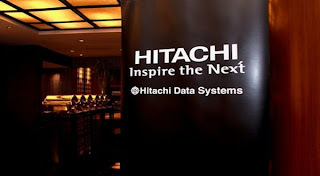 "Hitachi and SAP have a long history of collaboration and we are pleased to bring this partnership to a higher level as an SAP global technology partner," said Toshiaki Kawamura, Division Vice President, Enterprise Server Division, Hitachi Ltd., through its official statement on Monday (23 / 5 / 2011). "Hitachi has been expanding its business globally, not onlyin the field of infrastructure and information technology but also in various fields such as electronics ,electricity ,urban transport infrastructure and transit . We have leading expertise in implementation and support of SAP applications, we will create a framework to deepen integration and collaboration across all Hitachi companies around the world, "he added. "We welcome the development of this alliance with Hitachi today as a global partner of SAP," said Kevin Ichhpurani, Senior Vice President, Business Development and Strategic Alliances, SAP.